Location, Location, Location!!! 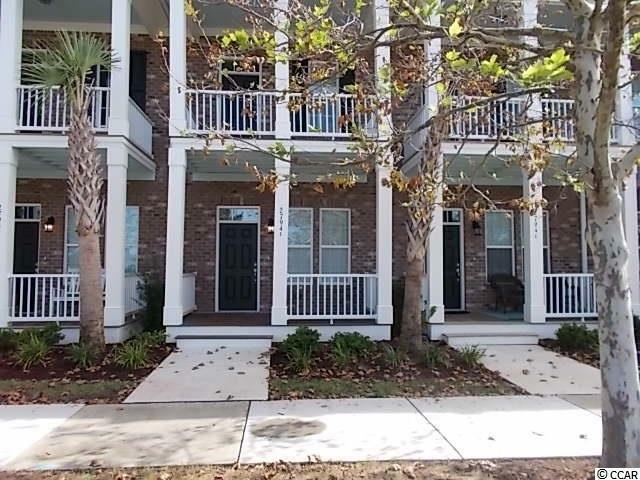 If you have always wanted to live in the heart of Myrtle Beach, this is the place. 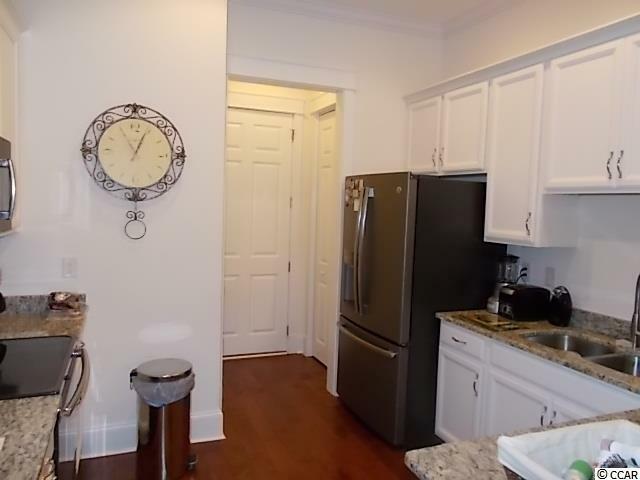 Beautiful townhouse located in Market Commons close to shopping, dinning, cafe's, biking trails, parks and much more. 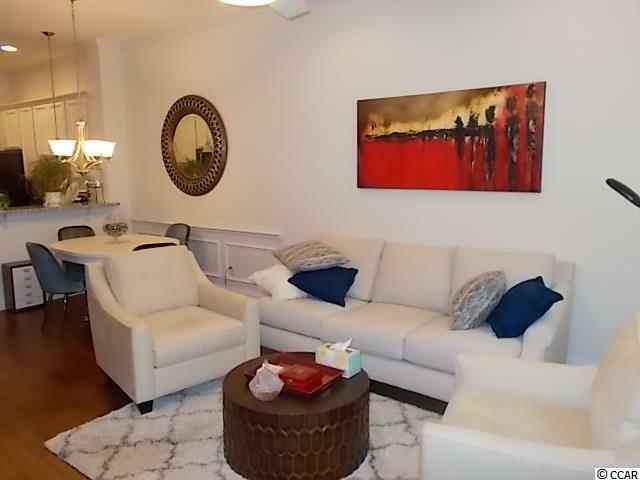 Townhome features all the upgrades, 9 ft ceilings, granite counter tops, hardwood flooring downstairs and neutral color carpeting with upgraded plush padding upstairs. Crown molding, balli Blinds, marble tile in bathrooms. Trek decking on front porch and balcony in master bedroom. 1 car attached garage in rear for private parking. 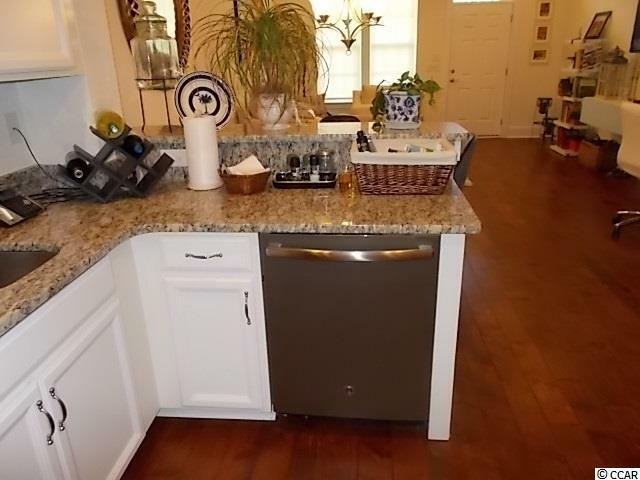 Stainless steel appliances and brand new washer and dryer included. Townhouse is only 1 year old and barely lived in. Call today to schedule a showing.